I was almost thrilled by my faculty’s above saying. Wow! What an adage. However, I later came to know that even that session is a pre-planned one to woo the trainees. So he first put the plan into action in order to reach his Daily Lesson Plan objective. A good teacher first holds the attention of the class and then starts the classAny teacher must face the classroom anxiety in his/her earlier days. However, a planned session helps to cope up with that pressure with ease. On the contrary, an ad hoc and impromptu session invite unnecessary troubles (remember that unprecedented fusillade) and the more you tried to be correct, the more muddle you will become while the kids expect something pleasant and innovative from you.This comes possibly when the trainer is ready. Hence, a proper Lesson Plan Template is what all you need to drive the class energetically. It helps the teacher to go from point A to point B to Z without losing connection. > Are You Organized or Haphazard? 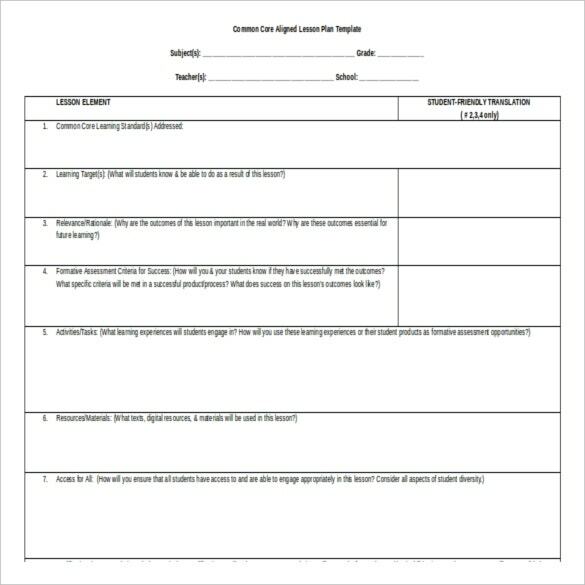 No matter how haphazard is your teaching now, you can always bring it back to the track with our assiduous Teacher Lesson Plan templates. The lesson plan has certain functions to perform which are indispensable in good teaching. 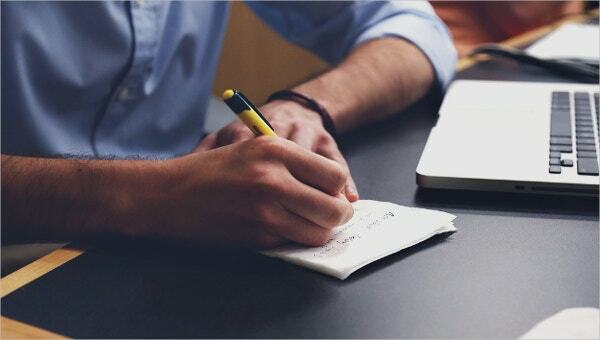 They also help to crosscheck your productivity, in terms of the repeated mistakes and lagging, if any. So that you can prevent the same mistakes occurring more often. Also, it acts as a solid proof to show your authorities that a considerable amount of labor and effort went into the planning. Teaching is the most overburdened and underpaid and under respected job for many. This becomes even worse when the backbenchers start making bad puns and jokes against you. To prevent this, you can implement revenge evictions or play the intellectual gymnastics or if you are fed up with these tricks, you can simply approach us to have an astute lesson plan. Our Lesson Plan Templates in Word for elementary teachers and other kinds of lesson plans brings playfulness in lesson planning, a light touch, and a sense of perspective. Everything right from the beginning of the session till the end has been designed in a more organized manner. You can sit back, relax, and feel a sense of camaraderie. Needless to say, you will be labeled as an ideal teacher in their memory. The decision is all yours. We design the lesson plan keeping your students and teaching context in mind. They are easily presentable, light reserve, and activity ready. Our templates depend upon the learner’s’ level and much more. In one chunk, you can prepare more than you need. When you have everything in the plan, all you need to do is to act upon it. 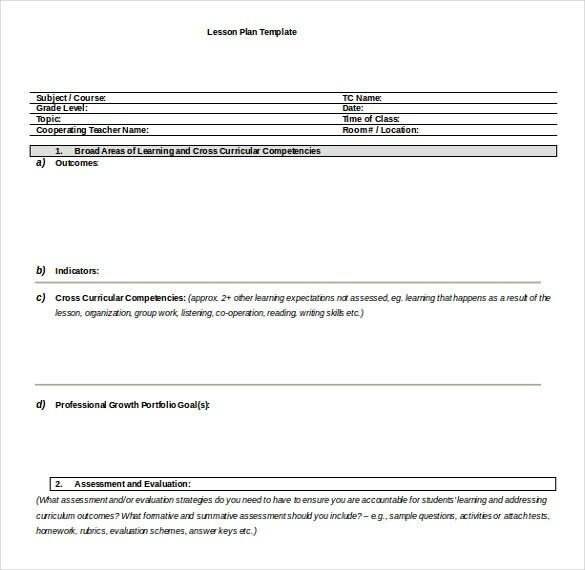 Our templates have been classified according to the level of your School Lesson Plan. Generally, they are divided into four parts: 1. Warm up sessions 2. Core lessons 3. Tasks 4. Rounding off There are topics to be discussed and the topics that can be eliminated. The template also entails some guidelines for the success of your session. With our lesson plans, the trainer will be ready for the class much before to its scheduled time, as he/she must’ve rehearsed it multiple times. No wonder, they can perform the scene in the classroom with the same confidence without any smattering or lingering. 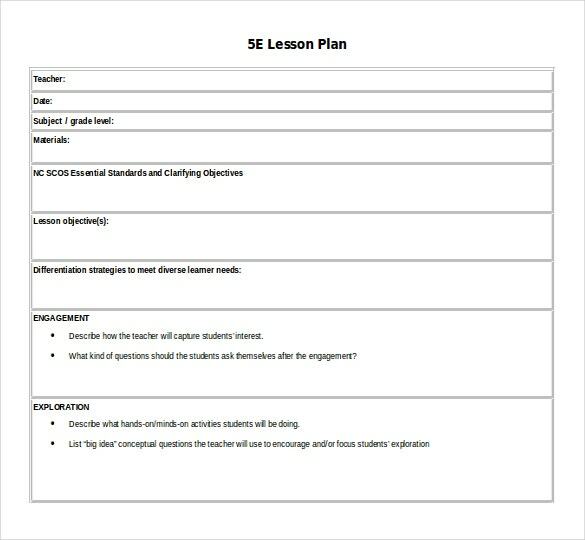 We offer five minute lesson plan templates to daily lesson plan templates and monthly lesson plan templates. If you don’t have an idea about the lesson plan, our prototypes will greatly help you out. Download our free printable lesson plan templates. Perform the scene without lingering and stammering. Depends on the situation, we sometimes need to instruct and implement reverse engineering. Our lesson plans pave a road map to the instructors on the what has to teach and what has already been taught. Our lessons even incorporate ongoing assessments that determine how well learners understand concepts and skills. Instructors are able to make mid-course changes in instructional procedures or provide additional support to learners. Many of our designers have the sound understanding of department of education and hence craft the Free Templates in Word that knowledge.Initially or for that matter at any point of time, if you feel that the plans are not working or not suited for your requirements, you can change them with ease. 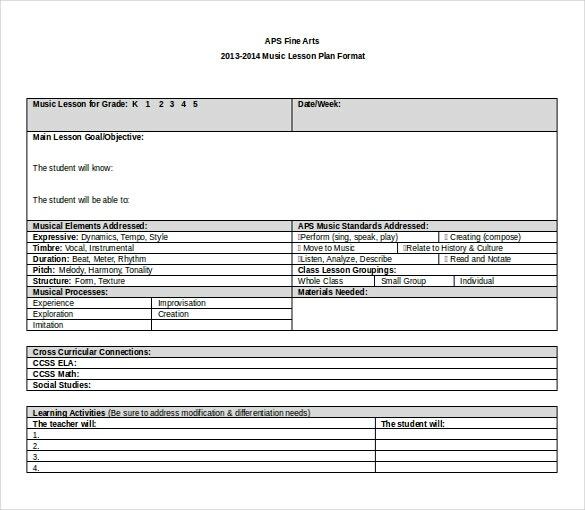 Also, the assessments column allows you to provide assessments based upon the sessions conducted. 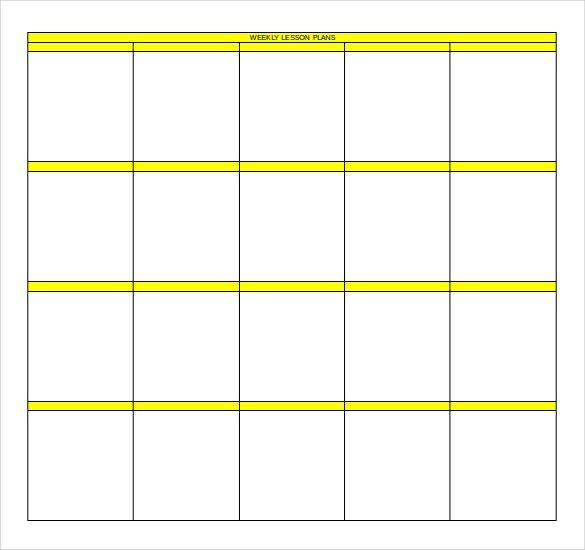 All in all, they are designed for personal improvement and you can change these to unit plan templates as well. Many times, people must have experienced about broken links. We are not generators. Unlike many of our competitors and other spammers, we never provide broken links. All our links are perfectly working. With one click, you will be landed to the correct destination. We will ensure for that. Also, our templates are highly customizable. You can edit all the columns and rows along with headers, footers, logos, and even the designs. These decision-making templates give you a sense of responsibility. Instead of teaching the class in a hurry burry, you can actually experience the fun in teaching. All our lesson plan templates have been designed in Microsoft Word, the reason being everybody might be familiar with that. A detailed lesson plan plays a key role in delivering the lesson more effectively and efficiently. 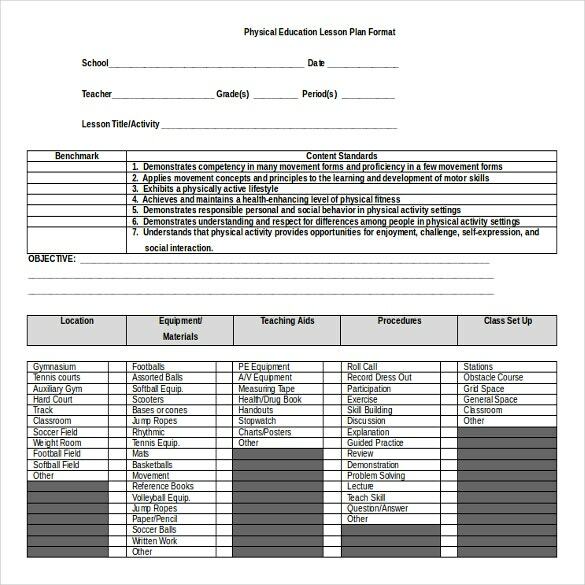 We expect all Teacher Candidates to complete lesson plans as part of their practice teaching experiences. A well made lesson plan is not just a boon for teachers but students as well. It provides clarity and both parties are well-aware of how a lesson is going to be taught. 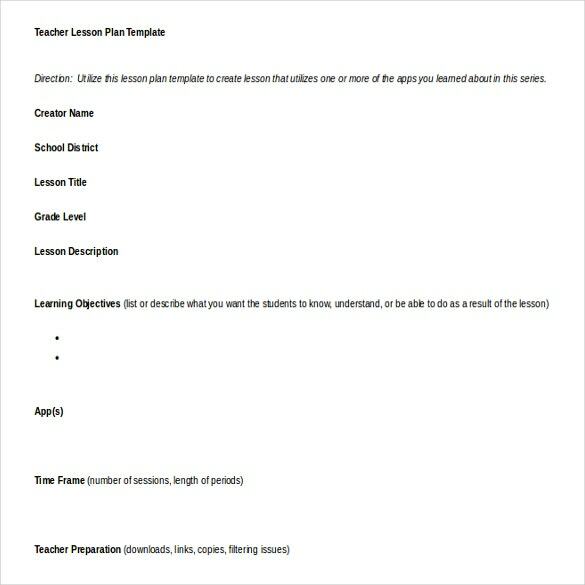 Our lineup of templates will make it easier for teachers to develop a lesson plan. The templates are editable and ready to print! 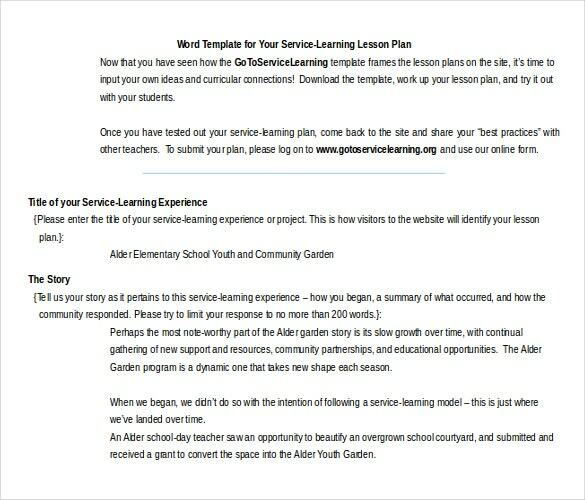 Hence, you are hereby invited to try our sample lesson plan templates and use these planning templates, or adapt to your own use, to support teaching and learning in our partner schools! 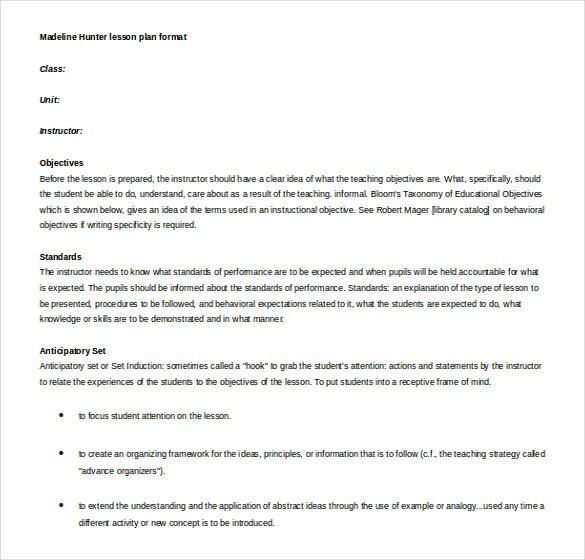 Our exemplary templates can be used for both classroom training and online training as well. Also, it is useful for instructor-led training and virtual training as well. We have templates from pre-KG to PG. 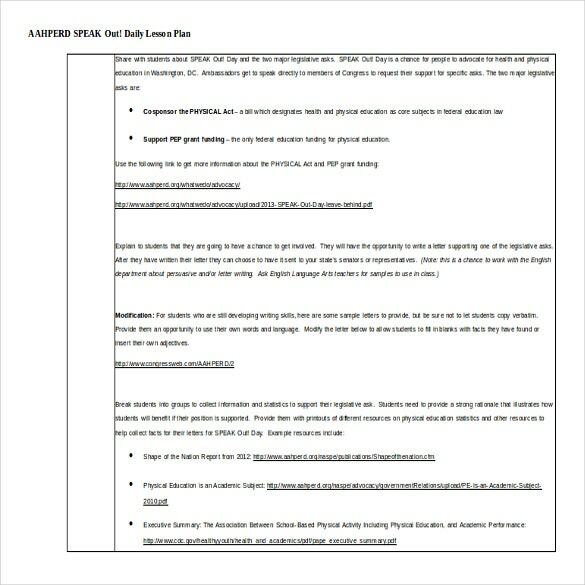 Stay current with the latest lesson plan templates. Get ready now!